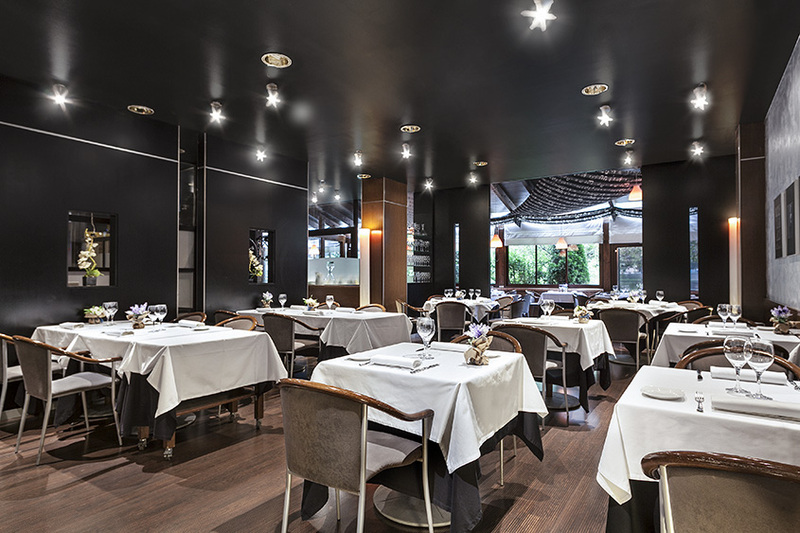 Hotel Acta arthotel offers two restaurant spaces: the platórestaurant and the galleryrestaurant. 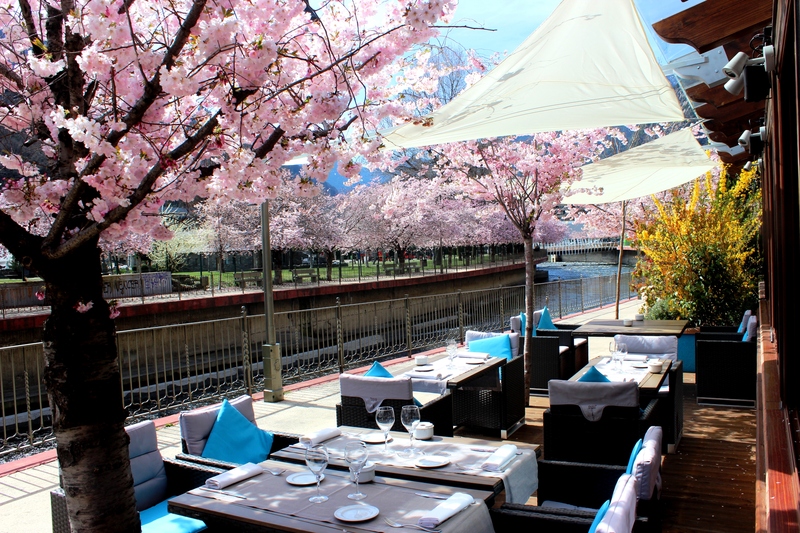 The platórestaurant is located on the ground floor of the hotel, with direct access from the riverside promenade. It has an indoor area, covered terrace and outdoor terrace. The platórestaurant offers market-fresh cuisine made using local produce with innovative touches. The restaurant also holds culinary days every month, in which a single ingredient plays a lead role in a wide variety of dishes, such as artichokes, cod, oysters, etc. These events allow you to enjoy the essence of produce at its best time of year. Located alongside the platórestaurant, with a relaxing design and ambience that make it the ideal meeting place at any time of day. It offers a wide range of cocktails, elaborate gin & tonics and creative snacks at after-work times. Occasional live music performances are held. You can also enjoy sports events projected on its giant screen.